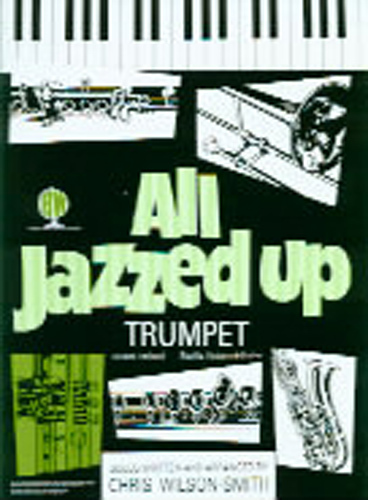 Nine jazz oriented solos, with piano accompaniment, arranged by Chris Wilson-Smith. Pieces in the book are: Something Else, Waltzing With Jazz, Tuxedo Junction, Out n About, Agadou, O Sole Mio, Pink Panther, Sweet Georgia Brown, Odd Job. The accompaniment for each piece includes chord symbols.